Before I married, my maiden name was Ross. At age 7 or 8 when my father told me that we were a part of the Ross CLAN, I was fascinated. Was there a Ross Castle in Scotland? Yes. How romantic! Was there a tartan? Yes, there was both a beautiful red and a green hunting tartan. I just had to have a kilt. Those were the days when little girls had pleated skirts, so that was close enough to a kilt to please me. Was there a coat of arm? Absolutely. How about a clan motto. Yes. “Spem Successus Alit”, “Success Nourishes Hope”. I thought that was backward, but when my father explained it to me, it made sense. So why did we have English Cocker Spaniels? I guess the Cockers must have come along with my mother’s side of the family. I have always loved Scotties, or more properly, Scottish Terriers. They have the terrier joi de vive. They are fierce, dependable, have an obvious if occasionally irreverent sense of humor, they are quite businesslike and they brook no fools. How very Scottish. 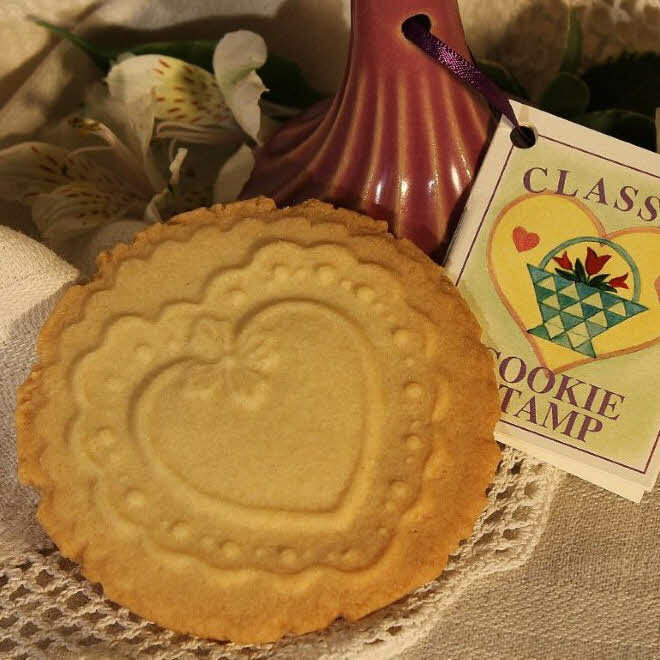 So now, at long last, though I still don’t own a Scottie, I do homage to this sturdy little fellow with the newest Brown Bag Classic Cookie Stamp. 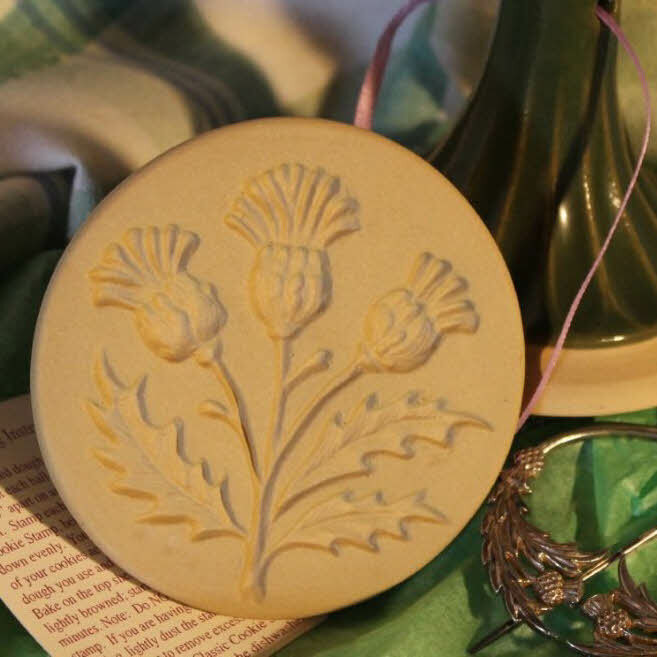 As part of the Celtic Collection, the handle of the Scotty Dog Cookie Stamp is glazed green and has the little instruction and recipe booklet tied on with a red satin ribbon. The “business” part of the stamp presses out a 3” cookies decorated with a Scotty Dog slick as a whistle. I hope you enjoy this little guy! I am looking to purchase your Scotty Dog mold. What is the best way to do that, and what is the cost including the postage ? I’m afraid I can’t help you. I stopped making cookie molds in 2005, though I made one to benefit Habitat For Humanity and one for Heifer International in 2006 and 2007, respectively. 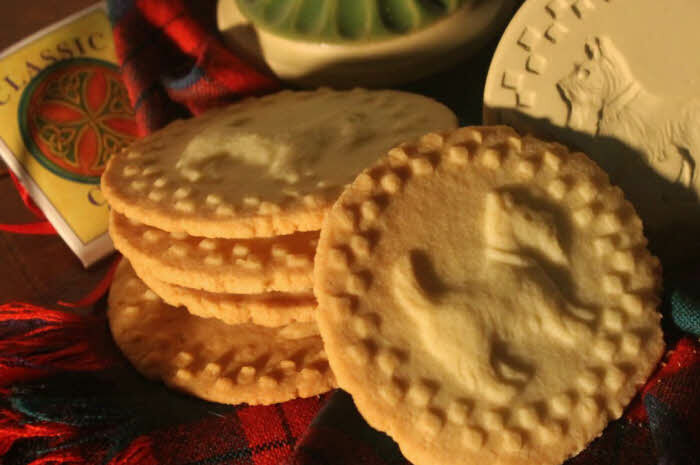 There is a Scotty cookie stamp available, however. You will need to contact one of the retailers listed on the Find A Store tab to buy one. next post: Say It With Cookies!